We shall be highly respected professionally managed company operating in environmental segment & providing services both in the EPC & Consultancy Services of Water & Wastewater management, Recycle & Reuse business. 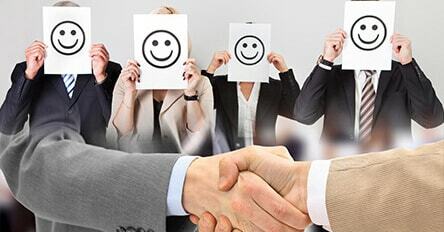 Our company shall be the best place to work at & we shall have exhaustive list of highly satisfied customers. We shall be fully committed to provide a Clean, Healthy and Well Protected Environment to all, supporting a sustainable society and economy. To provide complete eco-friendly solutions for water and wastewater to our valuable customers & ensure customer satisfaction in terms of End results, Time frame, Quality at optimum cost. We, shall continuously strive, develop & work consistently to offer best solutions so as to save & preserve most precious gifts of nature i.e. 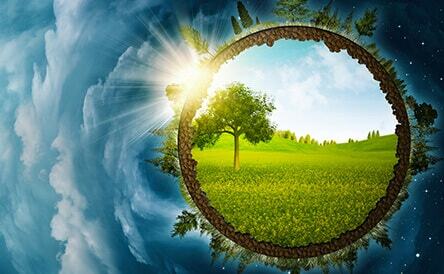 environment (air, land & water), enrich our global environment, to make world a beautiful, better & more sustainable to live and make a difference in the lives of others and provide best value to our customer.